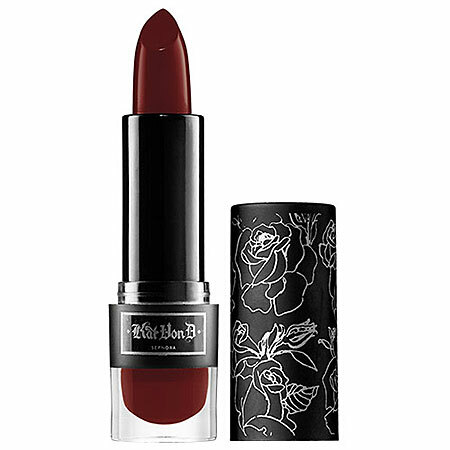 In the spirit of Halloween (and just in time for Sephora’s Spin To Win Friends & Family Sale, happening right now) dip into the dark side with deep rouge pouts, which were rampant on the Fall ‘12 runways. It’s a sultry, sophisticated look that’s spot on for the season’s moody ensembles. To get it just right, find a shade that complements your skin tone, and try keep the rest of your makeup minimal—think clean skin and lightly lined eyes with just a wand’s worth of mascara. 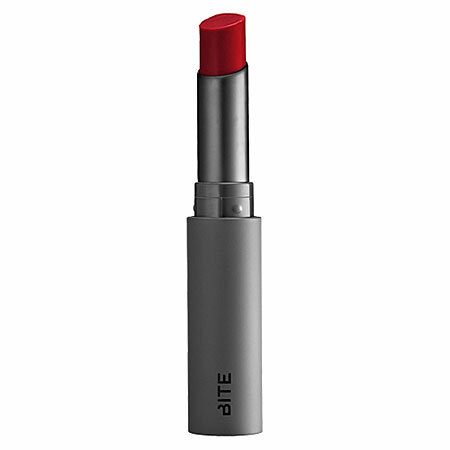 Kiss pale lips goodbye in this rich shade, blended with just enough brightness to flatter most complexions. Plus, a cocktail of moisturizing hydrospheres ensure lips stay soft and supple. 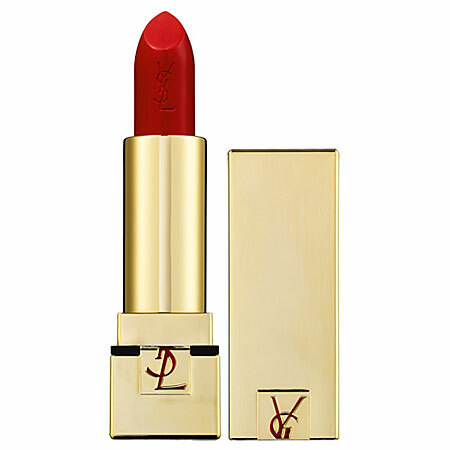 Make your pout pop in deep rouge if you have lighter skin tone. 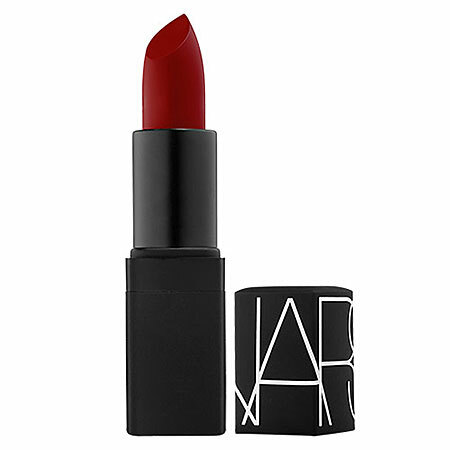 This one by Nars has a velvety, semi-matte finish, which will make lips appear fuller, too. 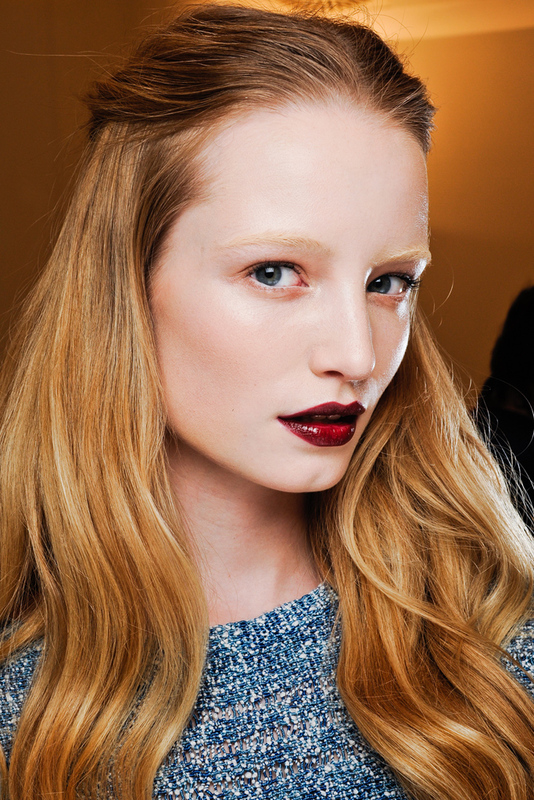 Vamp it up in something smoldering with chocolate undertones, such as a rich, creamy burgundy. 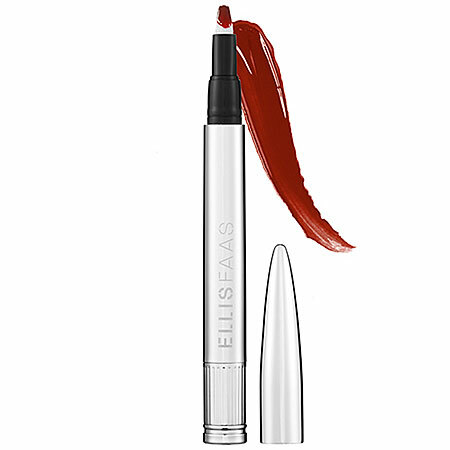 Shine all evening with this dangerously intense lip glaze. We love how our smooch stayed glossy (even through two cocktails) without feeling sticky or having to reapply. Get kissable lips with this sheer tinted balm, packed with antioxidants and natural moisturizers such as organic mint and blood orange oil to keep your mouth healthy. This entry was posted in Beauty by BIRDY GREY. Bookmark the permalink. On Thursday, October 11 from 1:00 p.m. – 4:00 p.m., the Wrentham Village Premium Outlets will be hosting the British Jaguar Enthusiasts Club. During their visit, the group will be showing off an array of iconic Jaguars, that span 50 years. The cars will be on display in the main parking lot in front of Saks Fifth Avenue Off 5th.